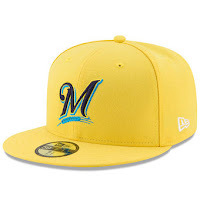 Trying to keep kids interested in Major League Baseball is something to be totally in-on and support with all your might. Without the support of future generations, it would be rather difficult to sustain funding for a business where each of it's 750 (on-field) employees all make well upwards of a half-million dollars. The real question to ask is, is it worth the cost of completely selling-out tradition in the process? 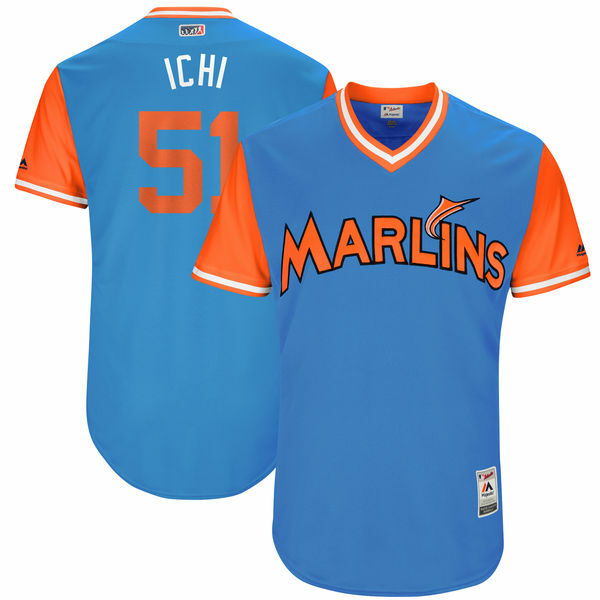 On the eve of the inaugural "Players Weekend", this is the inquiry at hand. Major League Baseball will jump into the deep-end of the proverbial highlighter-pool, this Friday, Saturday and Sunday as they debut sets of 30 in-game uniforms, featuring florescent colors and nicknames, amid many alterations. This series of temporary changes stems from the current on-going Little League World Series, in which MLB hopes to link the sentiment of love for the great game of baseball across all ages, beginning with the youth. Fans young and old will once again "remember" how fun and special the sport truly is. 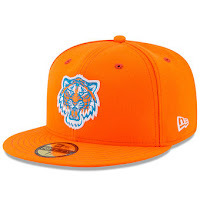 DISCLAIMER: IF YOU NEED RIDICULOUS NICKNAMES AND OBNOXIOUS COLORS TO REMIND YOU TO ENJOY THE SPORT, BASEBALL WILL NEVER BE FOR THE GAME FOR YOU. Not that baseball can't be fun, but surely we don't need to go to these drastic marketing lengths to keep fans involved. If the argument is that it's "for the kids", think again. These uniforms and caps are being sold in adult sizes, too. 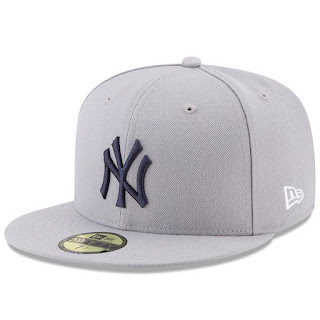 The New York Yankees seem to be the one franchise that resisted to the eye-popping modifications, as far as the On-Field New Era Caps are concerned. They went with a rather simple navy interlocking N-Y over a monochrome road-gray brim and crown. That much is tolerable but what comes next seems asinine and downright sac-religious. Surely, there was a better way to link the lineage of the little leagues and the big leagues. This is blatantly just a petty plea to sell jerseys and caps to anyone willing to shell out the money. 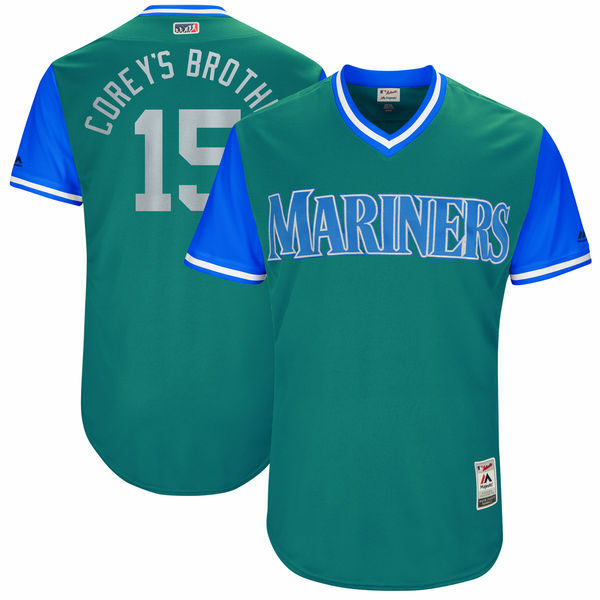 In fact, it's so ridiculous that MLB Shop itself has to remind its shoppers that, in fact, these abominations will make it onto all major league fields. In conclusion, this, in its entirety, is a messy, rushed disaster of a marketing attempt. 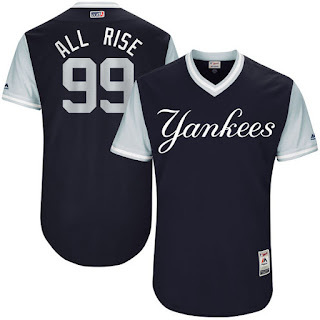 If Major League Baseball has to go this far to draw in the casual fan, they have bigger problems than they think and that is something to really have concern for.